In writing this book, John Hawley filled a void in the available paperweight literature. 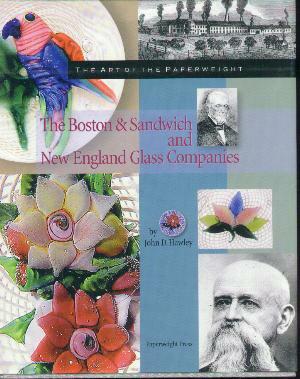 Focusing on the glass paperweights produced between 1850 and 1887 by these two great New England glasshouses, this book provides a history of the glasshouses and includes informative sections on identification. 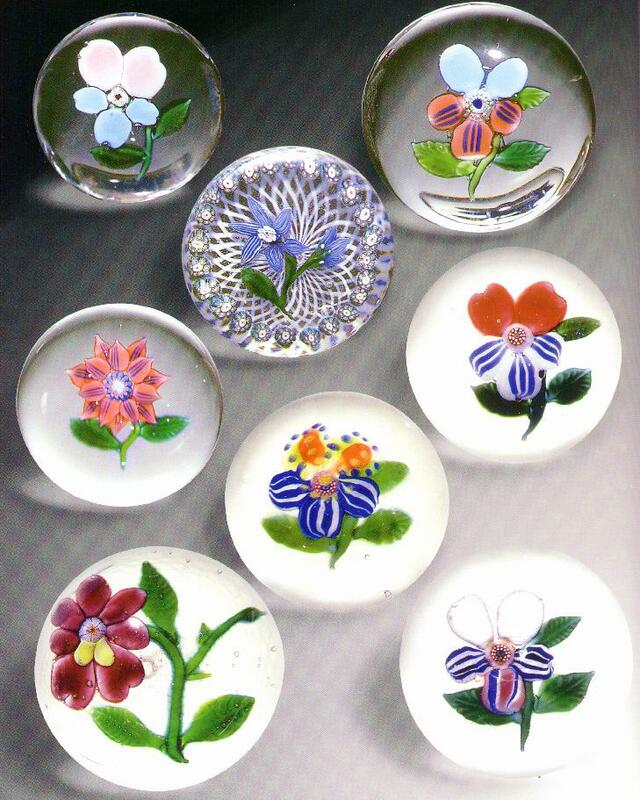 It is full of wonderful pictures and is a must have book for the collector of antique American paperweights. 224 pages with 400 full color photographs. Hard bound. 8 1/4" by 10 1/2". 1997.